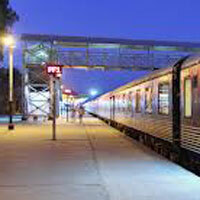 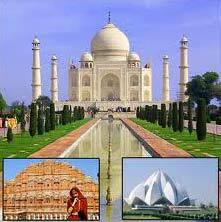 Go My Journey Pvt Ltd is a noteworthy Tour & Travel Agent in New Delhi with tailor-made tour packages and services. 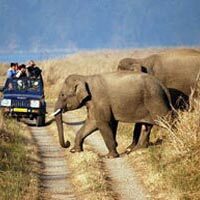 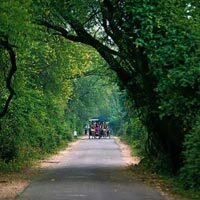 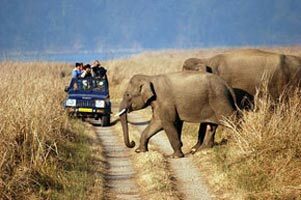 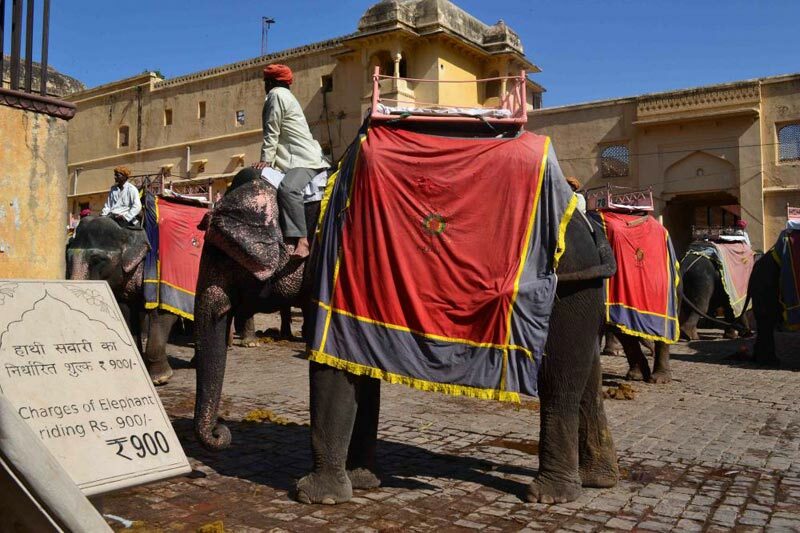 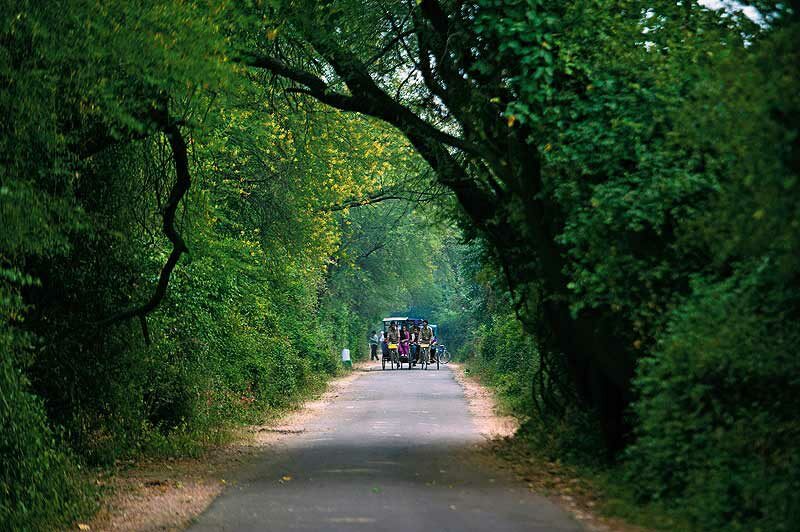 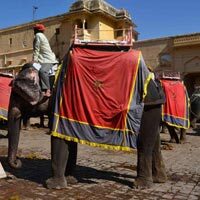 Since our inception, we have been engaged in offering tour packages for spectacular destinations across India. 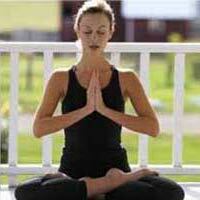 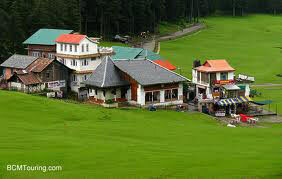 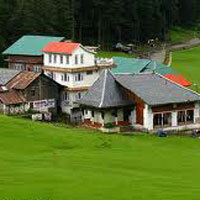 We provide North India Tour packages for those who would love to experience the North Indian delight this vacation. 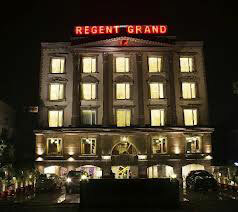 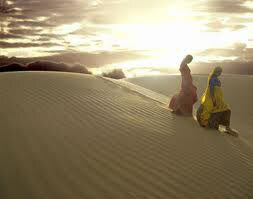 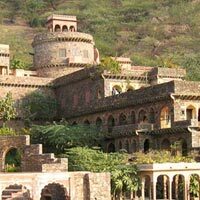 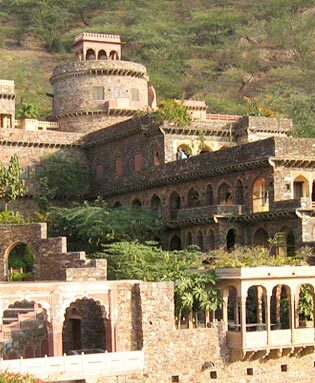 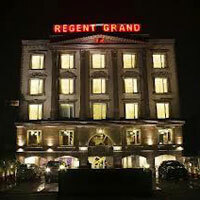 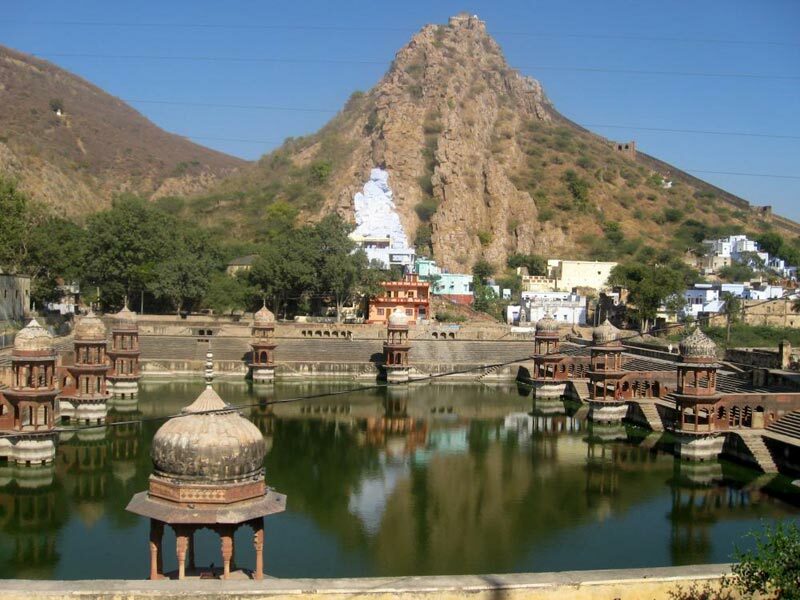 Some of the most beautiful destinations like Rajasthan, Himachal Pradesh, Uttaranchal, Kashmir, etc. 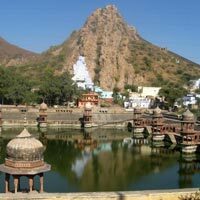 The tranquility and picturesque landscapes of these places are breath- taking, attracting millions of tourists every year. Explore the old monuments, forts, palaces, lush green forests, cascading rivers, splendid lakes, barren deserts and much more through our North India Tour packages this vacation.